Analyst at Danske Bank Aila Mihr sees the possibility that the pair could end the day on a positive note. “In terms of the USD, we have seen EUR/USD drop for the third consecutive session, not least aided by revived focus on a possible US tax reform. Given the deep ideological differences within the Republican party, we remain sceptical on the outlook for a significant tax reform and with US CPI set to disappoint market expectations today, we think EUR/USD will end the session higher”. 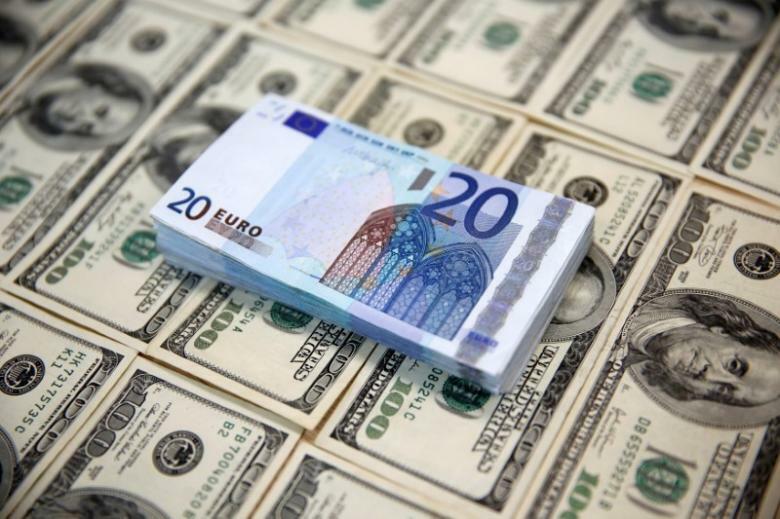 “Irrespective, the latest drop does highlight an important point, namely that speculative EUR/USD positioning last week reached the highest level since 2013, making the cross increasingly sensitive to news/jitters, as we have seen in the latest sessions”.